Two days ago, cyclone Phailin barreled out of the Bay of Bengal and slammed into India in the rural state of Odisha. Thanks to amazing emergency measures taken by the Indian government, including the dramatic evacuation of nearly a million people, very few lives were lost to the torrential rains and lashing winds of Phailin. Cyclone Phailin, like so many other extreme weather events, needs to be linked to climate change. We know from works like Christian Parenti’s Tropics of Chaos, that climate change is already affecting the people of the global South dramatically. Phailin is undoubtedly an instance of this tropical climatic chaos, although it also demonstrates the importance of various forms of social organization – including preparedness on the part of nation-states – in heading off the most damaging impacts of climate change on human communities. As is often the case, writers have already warned us of the perils of tropical climate chaos. Amitav Ghosh’s brilliant novel The Hungry Tide tells the story of the impact of a cyclone on the vulnerable people and ecosystems of the Sundarbans, a series of low-lying islands in the delta area of Bangladesh and West Bengal that is rich in mangrove forests. 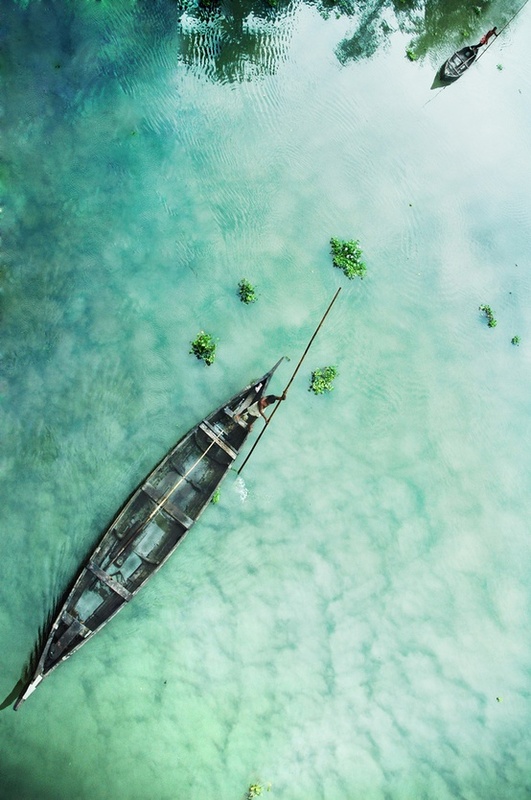 One of the novel’s primary narrative threads tells the story of an American-born South Asian scientist who returns to her family’s native land to study the rare river dolphin that inhabits the waters surrounding the Sundarbans. She quickly gets sucked into the perilous lives of the islands’ inhabitants. The novel has much to say about the hubris of Western science and the suffering of what Ramachandra Guha calls ecosystem people: those whose lives are intimately intertwined with the natural world, to the extent that threats to the natural world are inextricably threats to their collective existence. 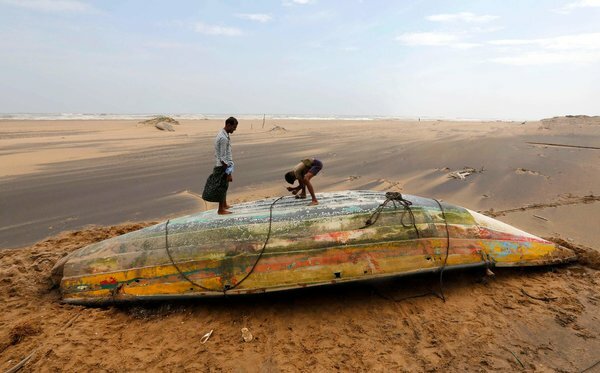 In an editorial published following the passing of Cyclone Phailin, the historian Sunil Amrith discusses the long history of human movement within and across the Bay of Bengal, making a fascinating argument for the need for regional cooperation in order to head off the potentially grievous impacts of climate change in the area. The editorial builds on work in his recently published book Crossing the Bay: The Furies of Nature and the Fortunes of Migrants. The message of Amrith’s work is one that is also central to Ghosh’s fiction: the urgent need to recognize human connectedness in the face of potentially devastating natural forces. It is a message that we all – including and above all those of us who live in the global North – need to take to heart.